Tri-folds have many interesting things to bind inside. 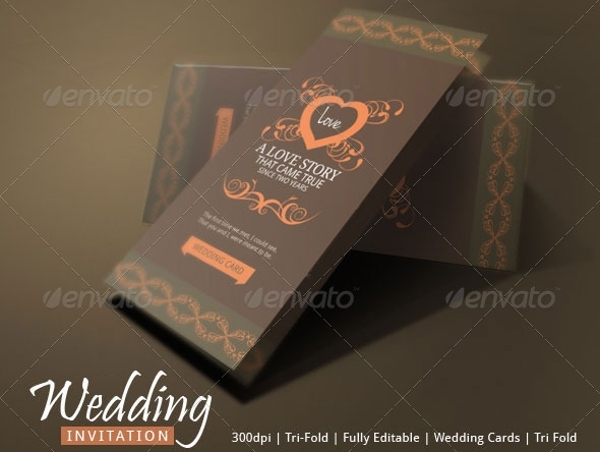 There may be interesting and surprise elements within the folds and this you will understand when you see the design of the amazing tri-fold card templates. 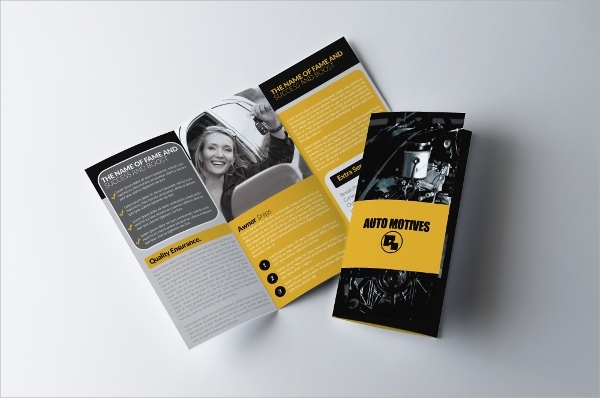 These templates are for cards and hence here are some amazing designs to support business, medical, amusement, advertising and more purposes. 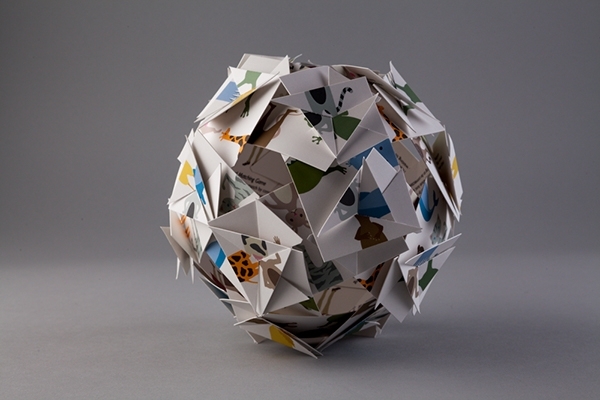 If you are not sure how to make proper use of the tri-fold design read on. You may like Friendship Card Templates. 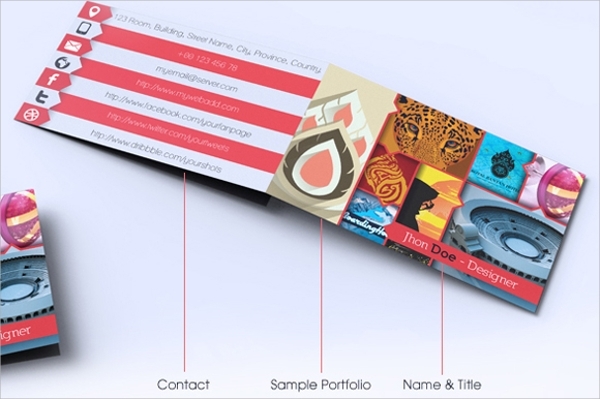 The shutter card style best shows up its effect with tri-fold card designs. The shutter style is about the slits made on a card which makes a certain portion of tea card spring up to bring in a 3D style on the card as you open it. 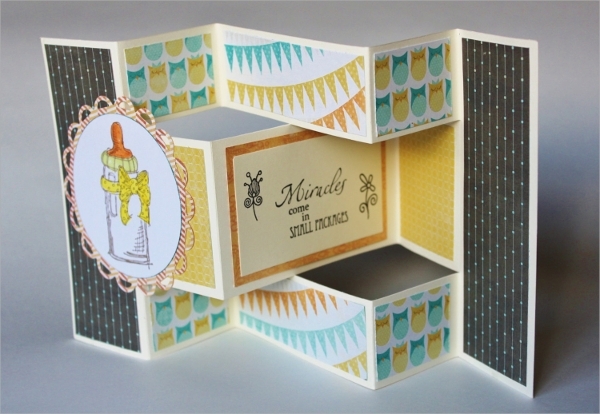 The tri-fold cards give the right platform for the card makers to develop this design, and templates let you draw it yourself by adding the patterns and colors. 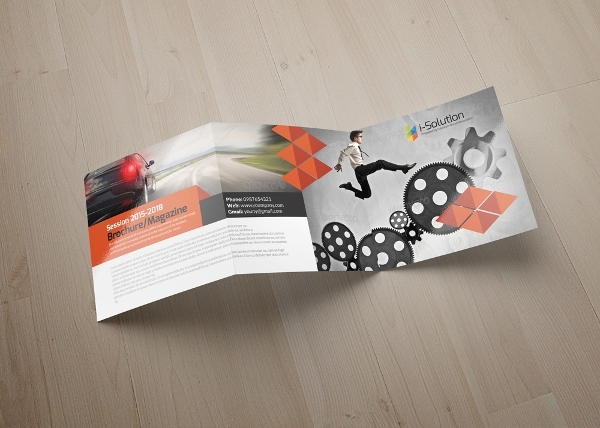 The tri-fold business card style is not just for making business promotions, but to promote in style. You may add shutter card styles, or pockets in the card for adding name cards or small goodies etc, that may be hidden inside using pockets or glued parts. The triangle card template is to help you make a nice card design where you may use the triangular shape in an innovative way to make the tri-fold card. 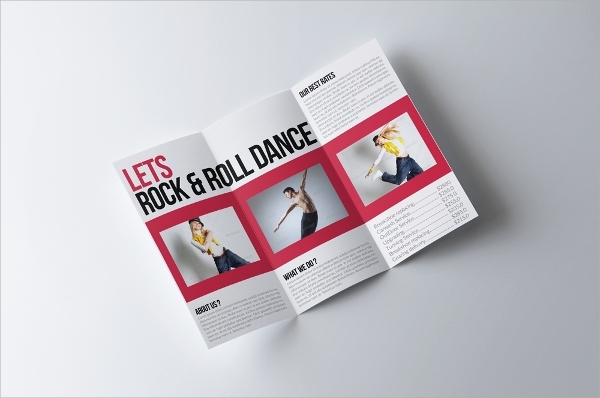 With templates, you may add in nice concepts of designs on the card shape, and the print it. 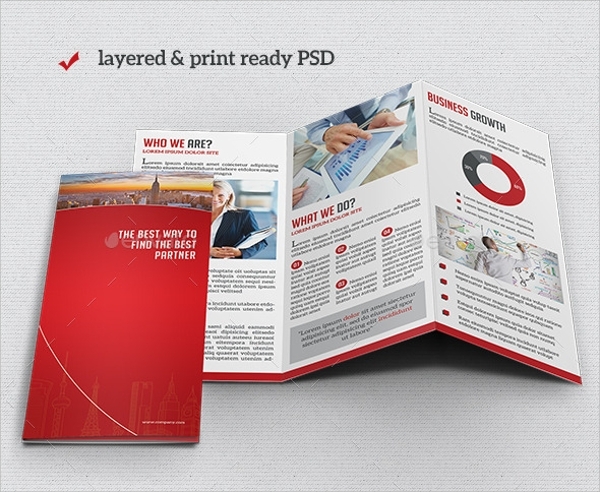 What is the use of the Tri-fold Card Template? 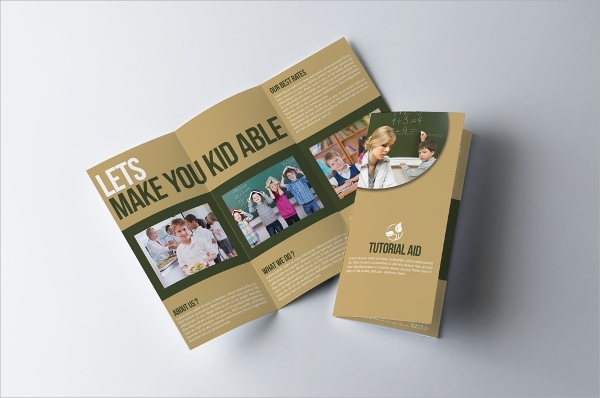 The tri-fold card template is just an unconventional attempt to lock in more attention from visitors as they unfold each fold to find something unique with the design or concept. Medicine companies have shown uses of this tri-fold style in making medical cards containing the pills in small pockets with times of taking them too. More such innovation had been seen, and you may also implement those when you surf through the lovely templates on the template banks online. You may use them for product information, souvenirs, advertisement etc. You may also like Memorial Card Templates. 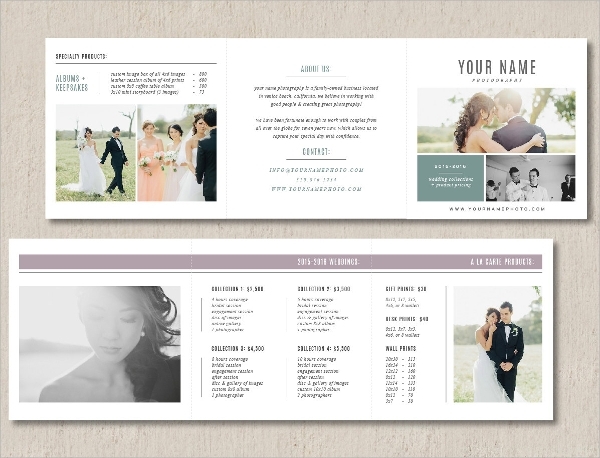 What are the benefits of using a Tri-fold Card Template? The benefits are many. The main benefit is attention seeking. You may get an instant attention of a card viewer. The next reaction would be getting impressed. With this style, you can impress any visitor. 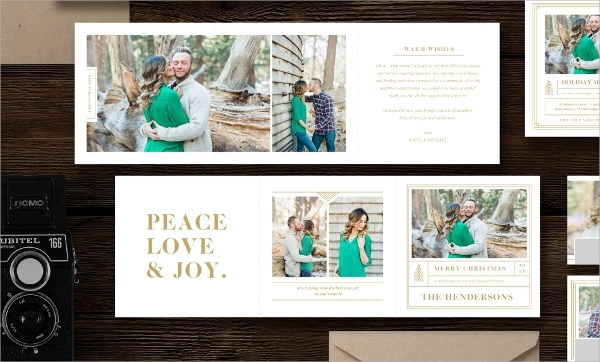 The several styles you may deliver using the tri-fold cards, like the pocket inside the card, shutter card style in cards and much more can be made possible when you use such card designs. 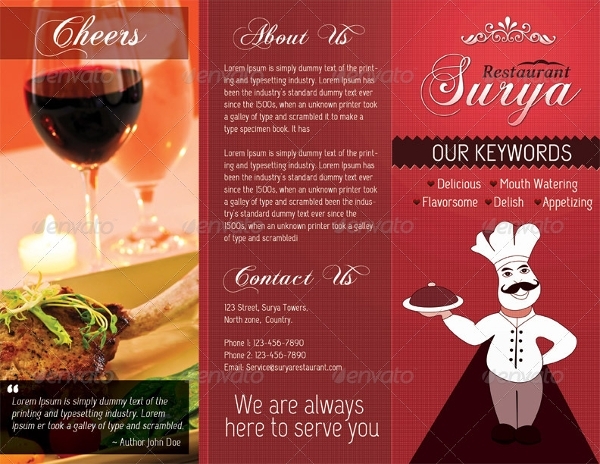 Card design can be made with heights of innovation but let this job be done by template making experts so that you may reap the benefits and save time and money. You can also see Easter Greeting Card Templates. Using the templates is one of the easiest things to do when you are all equipped with the card design and know how to use them or how to customize the template. The templates are easy to customize, and this can be done by a layman too. 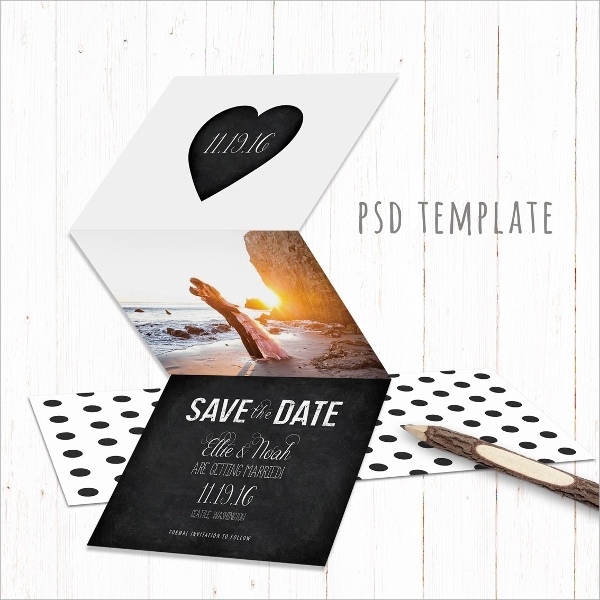 The easy to use template formats, the easily editable files all make this a time saving and money and energy saving affair as you download a chosen style, tweak it a little and start printing and using it. 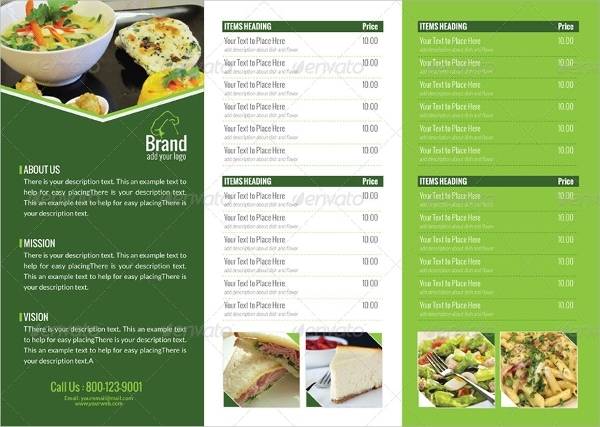 Tri-fold brochure designs are getting more popular owing to the ease of use and the smart and protective designs. 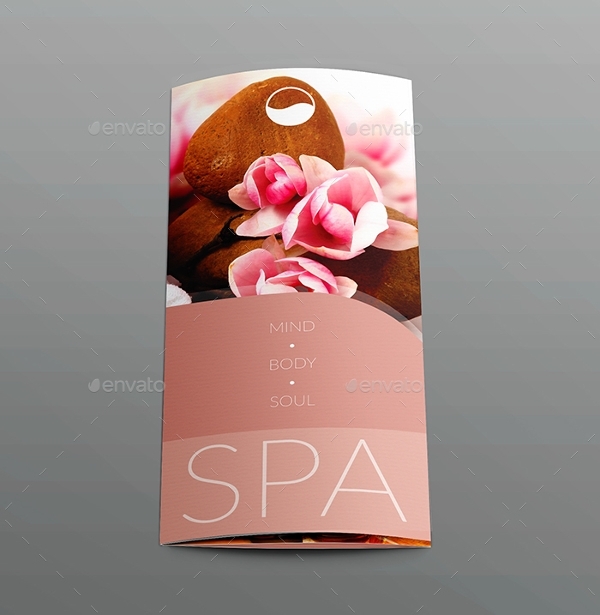 A brochure design or a trifold template is not just used for promotions, but to make gift cards too, and also to make nice card presentation of any upcoming event, some public service campaign etc. Therefore you may use them to seize attention in any domain, and make their use for information exchange, promotions and ads, and just for entertaining too.